Looking for local guides/tours/airport transfers in Budapest? You might be here only once! Get the best out of your stay and go for private tour with locals! We are locals contact us! Asking is always free! 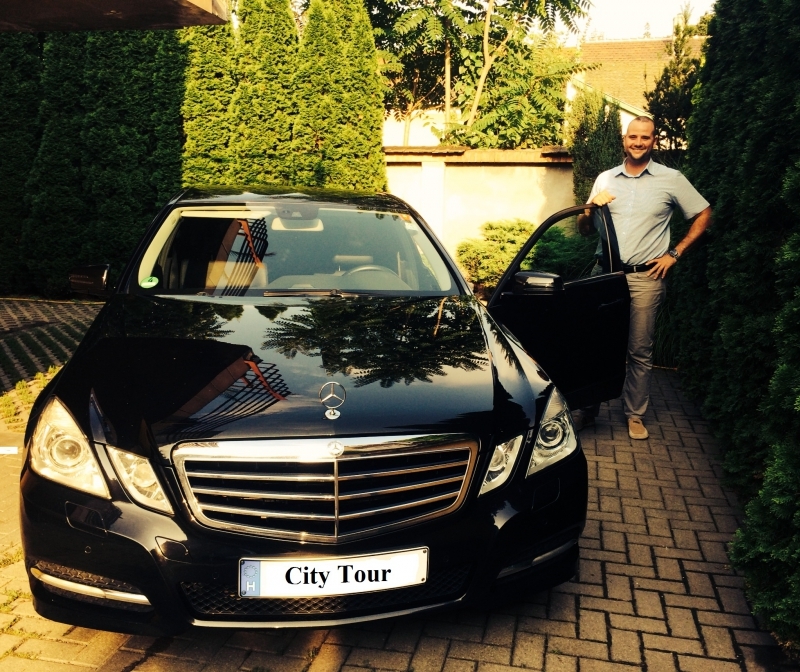 PRIVATE AIRPORT TRANSFERS WITH LIMOUSINE CARS ONLY FOR FIXED 50 EUR! The city has the sights, so we provide the services such as tour guiding, airport transfers, useful informations! 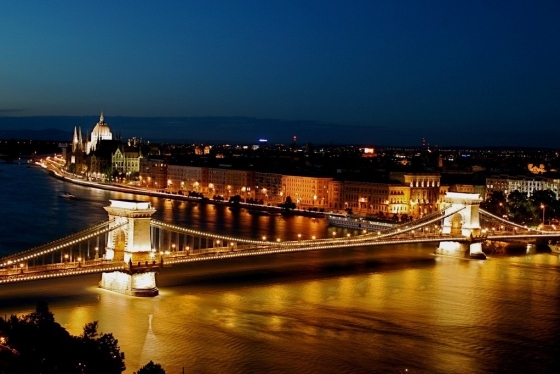 The most popular tour is the tailor-made Budapest sightseeing! We offer private city tours and guides in Budapest and Hungary! Select tours! You can also upgrade so the uniqueness of your holidays is guaranteed. Fill out the contact form and be informed in a few hours! You deserve to spend your vacation in the most pleasant way possible, that's why you should choose prepared Budapest guides, like us. We have the knowledge, the assets, and last but not least, we offer happiness and kindness.